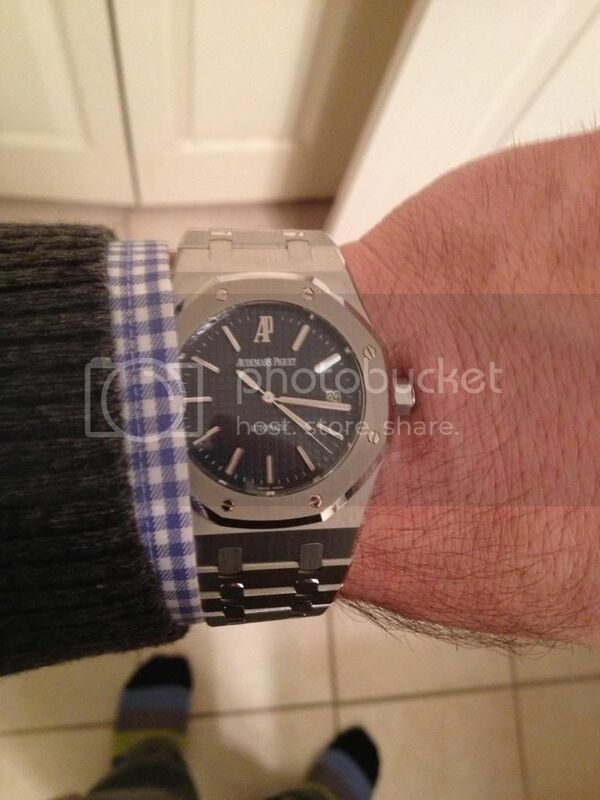 After many years viewing the AP site, I finally pulled the trigger on a Royal Oak! Previous Topic: Happy Holidays, everyone! Next Topic: Included in the package fora AP 15400?